I am senior researcher at various international projects, Linguistic Modelling Department, IICT, Bulgarian Academy of Sciences, and Associate Professor in Syntax and Morphology at the Bulgarian Language Division, Faculty of Slavonic Languages, St. Kl. Ohridski University, Sofia, Bulgaria. 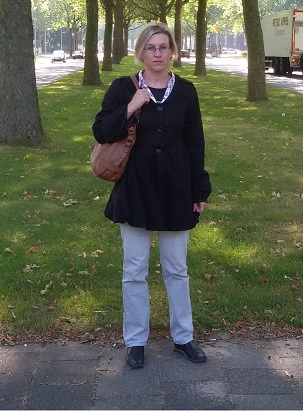 My research interests are mainly (but not only) in the area of Formal and Corpus Linguistics. I am working on Bulgarian grammar in HPSG framework. I am also working on the creation and processing of language resources for Bulgarian (and English). My research focus is also on the NLP support with respect to different applications, such as: Question Answering, mapping between lexicons and ontologies, eLearning. My dissertation is on semantics and functioning of indefinite pronouns in Bulgarian. Here you could find the abstract in Bulgarian (avtoreferat). Here is one not very well formatted, but usable 🙂 version of the dissertation in Bulgarian. 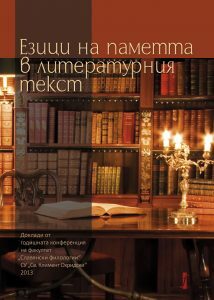 My 2016 book (in Bulgarian): Grammar Modeling Of Bulgarian. My habilitation (in Bulgarian): Bulgarian Noun Phrases in HPSG. 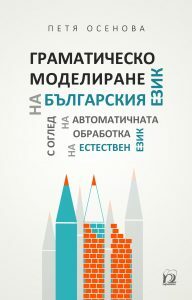 This book concentrates on the analysis of the Bulgarian NPs from an HPSG perspective. It first makes an overview of specialists’ opinions on the NP structure, head-dependent relations within NPs and argument-taking NPs. Then, Pustejovsky’s ideas about the generative lexicon are integrated within the HPSG-based theoretical apparatus. More precisely, the qualia structure and argument structure are introduced. These structures are crucial for analyzing the relational and deverbal nouns in contrast to the others. It is assumed that the noun is the head of the Bulgarian NP. Two language specific principles are formulated – the Definiteness Principle and the Agreement Principle. Сборник с доклади от годишната конференция на Факултета по славянски филологии: Езици на паметта в литературния текст. СУ “Св. 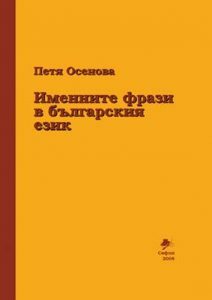 Климент Охридски”, 2013, издателство “Фабер”.